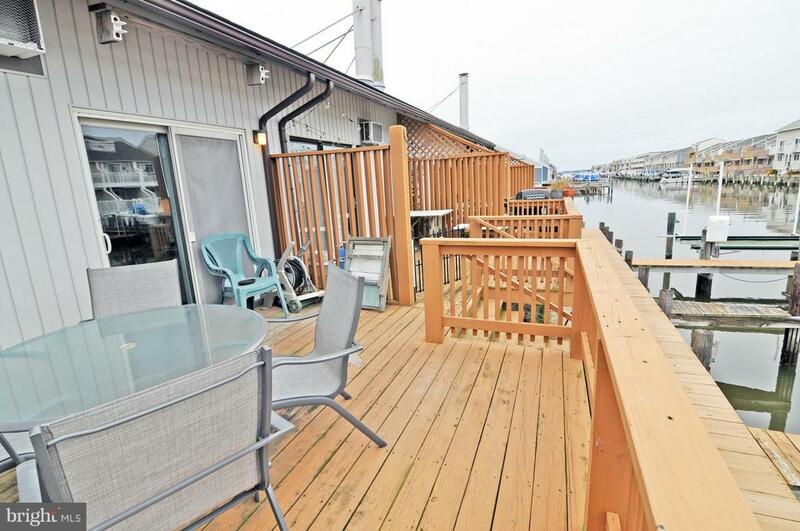 Affordable bayside waterfront condo complete with deep water slip. 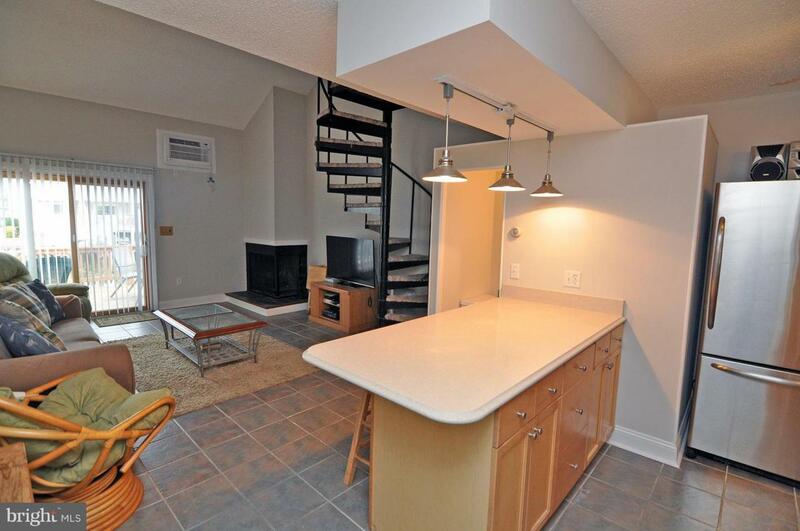 This one bedroom one and half bathroom has been completely renovated with new flooring, custom solid wood cabinets, solid surface counters, ac/heat units, ceiling fans, stainless steel appliances and new top floor front deck. 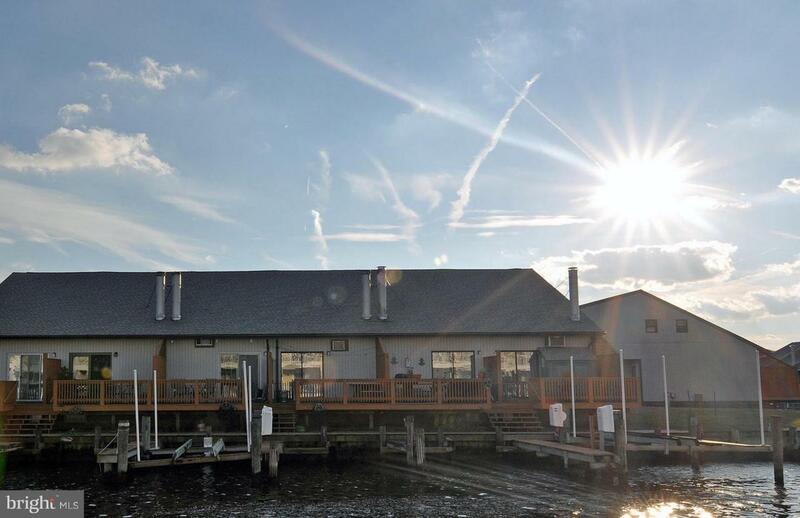 Complex offers overflow parking, pool and boat storage. The deep water slip has easy access to bay and open water. 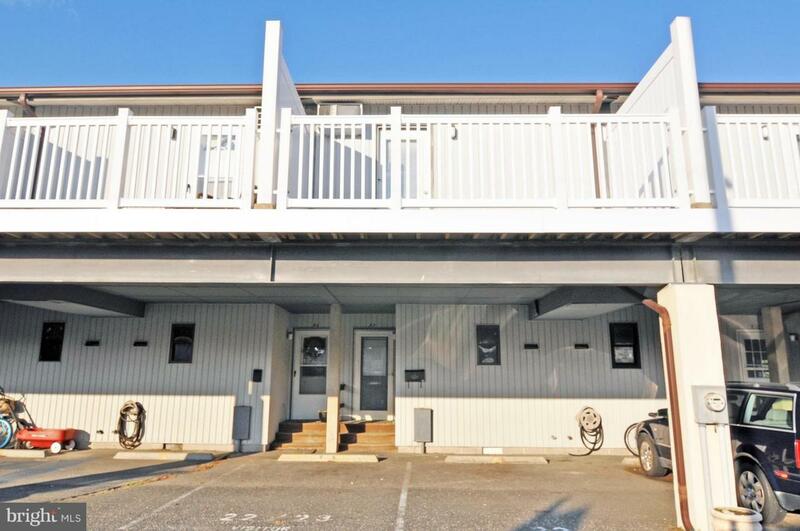 Conveniently located near Jolly Roger~s Amusement park, Ocean City Boardwalk, Restaurants and Entertainment. Call for a private showing.